The first trailer for a new Fantastic Four movie, was released earlier today to some controversy. 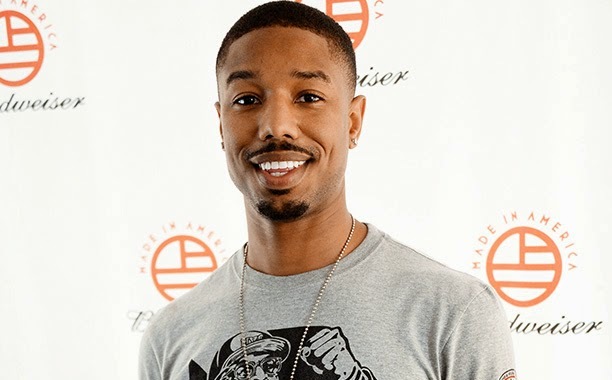 This is because the sneak peek at the contemporary reboot of Marvel's superhero movie shows black African American actor Michael B. Jordan as Johnny Storm or the Human Torch, a role that has historically been white in both the comics and the previous movies. More acceptable to the franchise fans are Jamie Bell as Ben Grimm/The Thing, Kate Mara as Susan Storm/Invisible Woman, and Miles Teller Reed Richards/Mr. Fantastic.